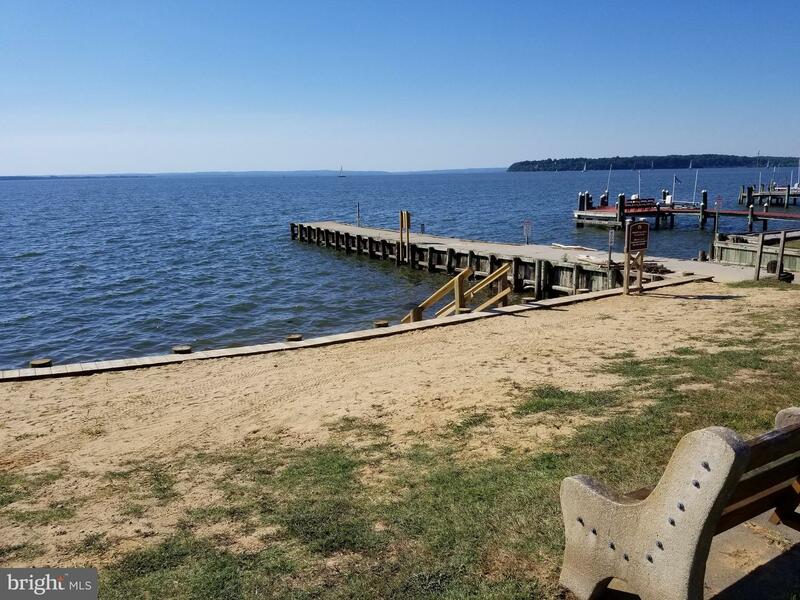 BRING YOUR BOAT!! 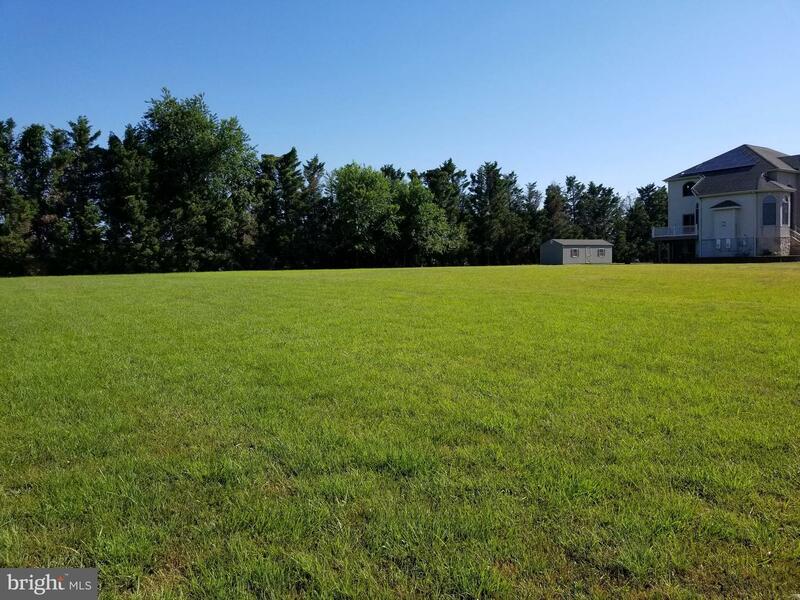 BUILD YOUR DREAM HOME!! 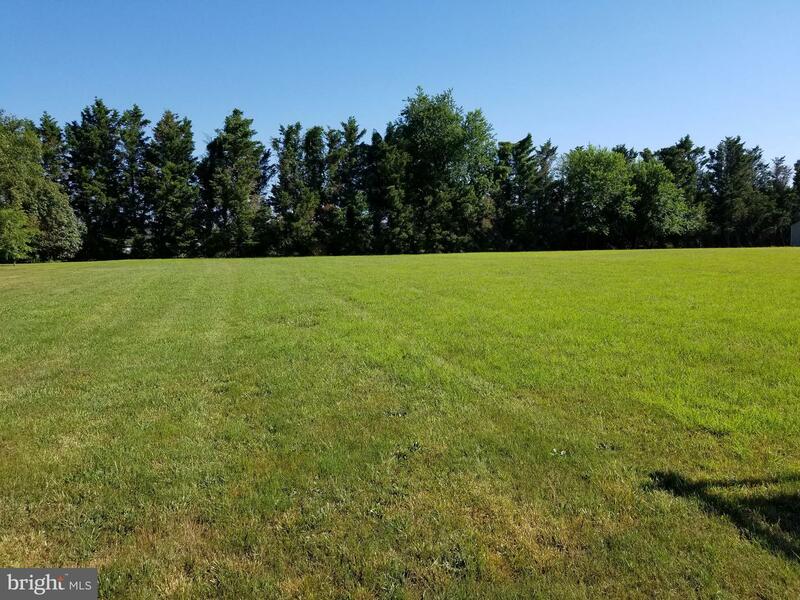 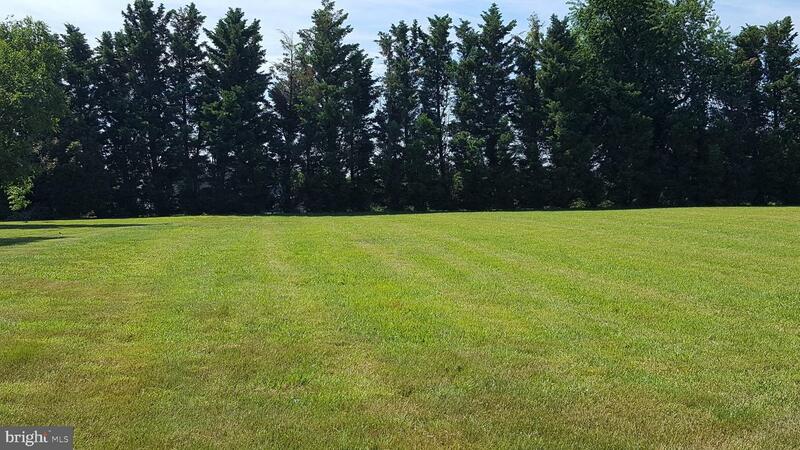 This beautiful level, just under 1/2 acre cleared lot is READY for your builder or ours! 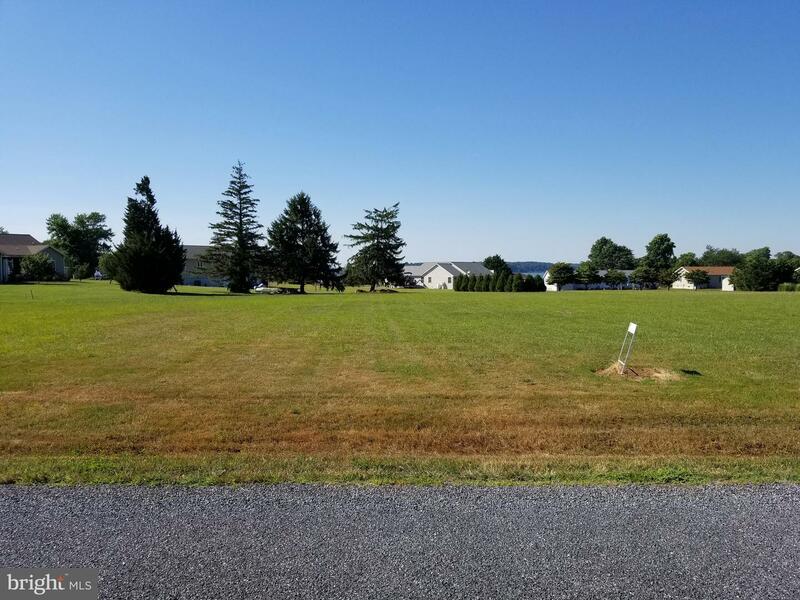 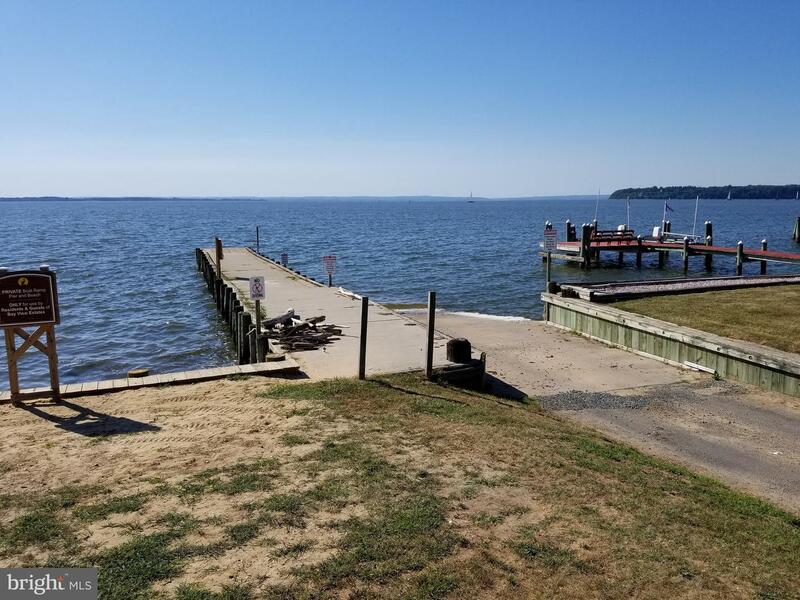 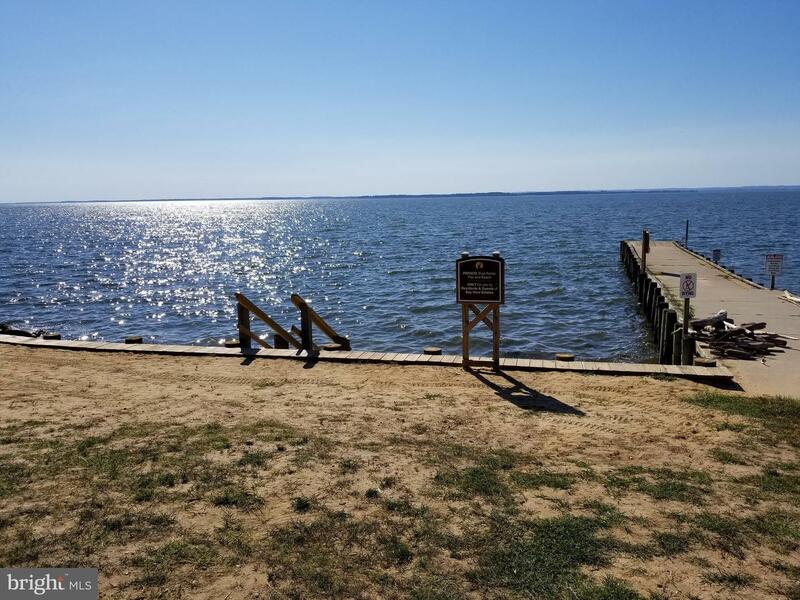 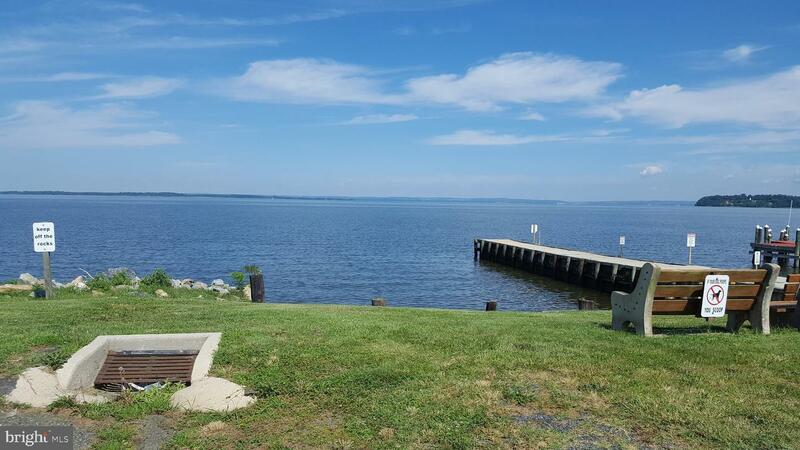 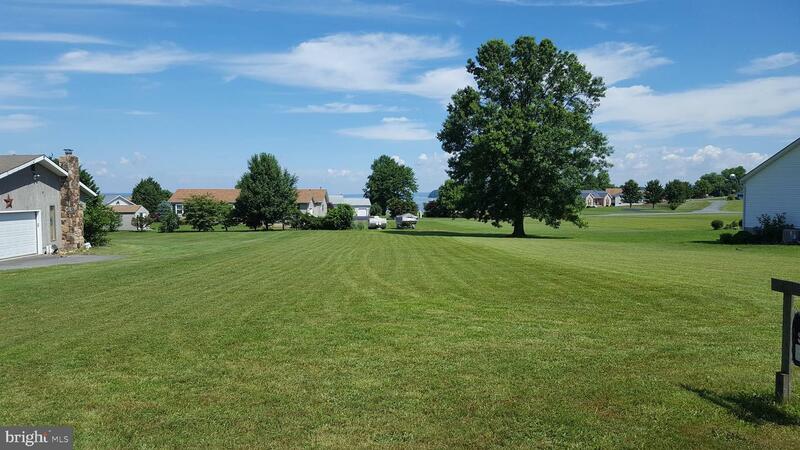 This lot is located on the back row of Bay Circle allowing a two story home to be built which would provide stunning views of the Chesapeake Bay!